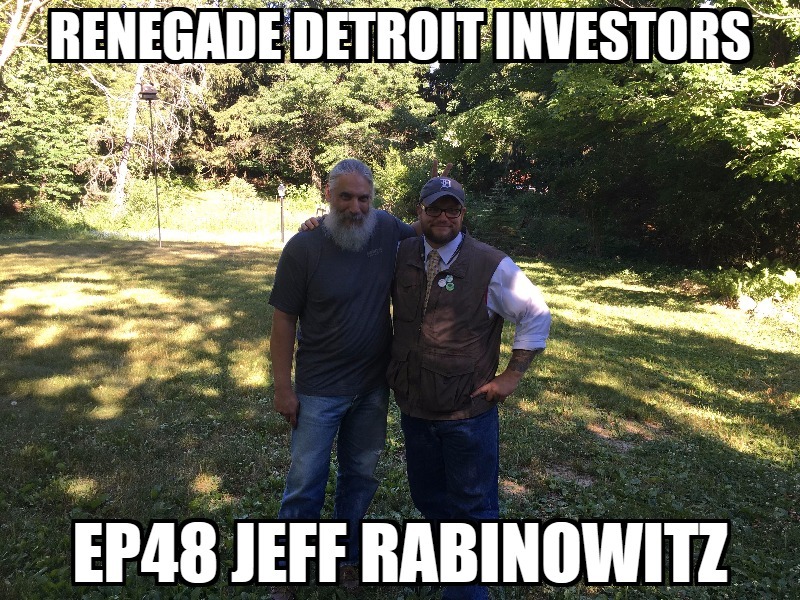 This week I sit down with Jeff Rabinowitz . We chat about the difference between hard money and private money, how Jeff evaluates borrowers and their collateral, and much more! This is a fun one and hold on, we jump all over the place!